Tyler attended a private event at the Hyde Lounge hosted by Puma during the Justin Timberlake concert in Los Angeles on August 12th. During San Diego Comic Con, Entertainment Weekly asks Tyler to describe everything that’s happened on ‘Teen Wolf’ in 30 seconds. Alpha Con 2, which will take place in Frankfurt, Germany June 19-21, 2015, has announced Tyler as their first guest! 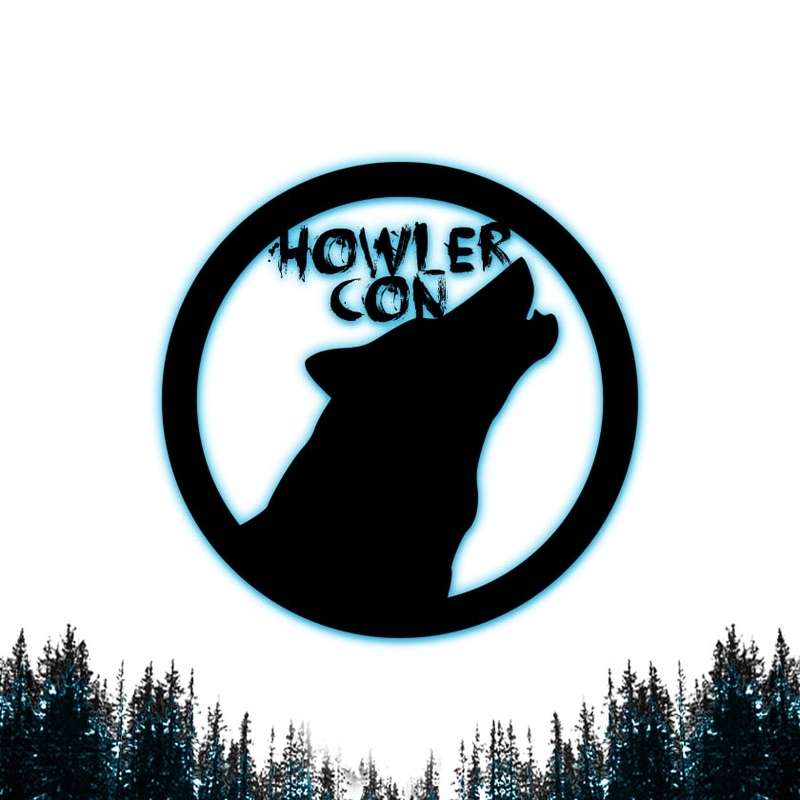 You can purchase tickets and find out more information about this event on the Alpha Con website.